A+ Images gets an A+ from me! Early this summer, A+ Images offered to send me a free custom T-shirt with my blog logo. 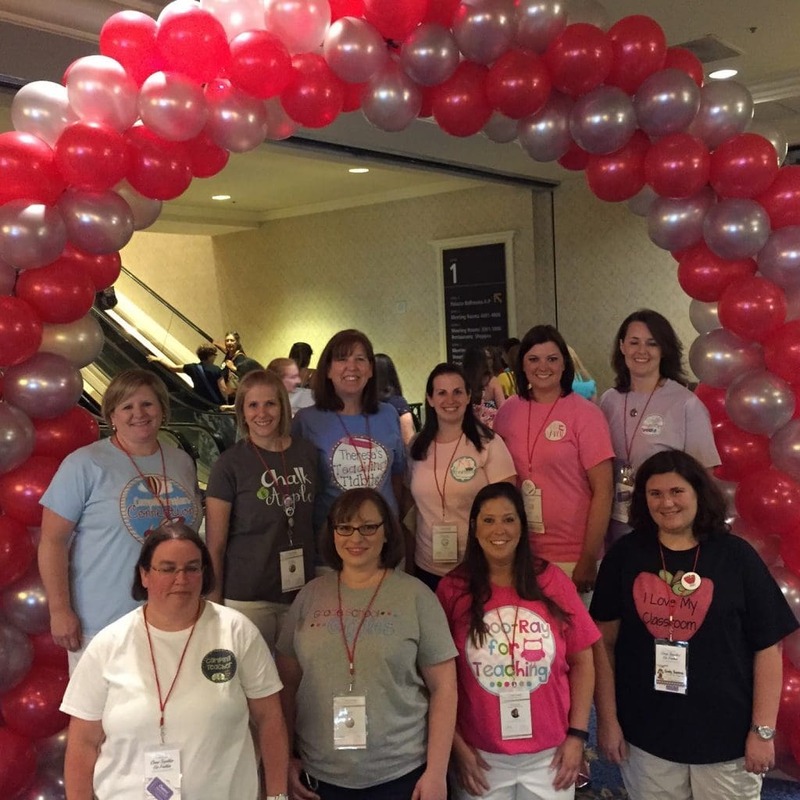 I was over the moon, especially since so many of us were headed to Vegas for the TPT Conference. Since we know each other by our blogs, it can get awfully embarrassing trying to sneak a peek at everyone’s name tag to put names with faces! My shirt arrived very quickly, and was exactly what I wanted. I was so impressed with their customer service and shirt quality! 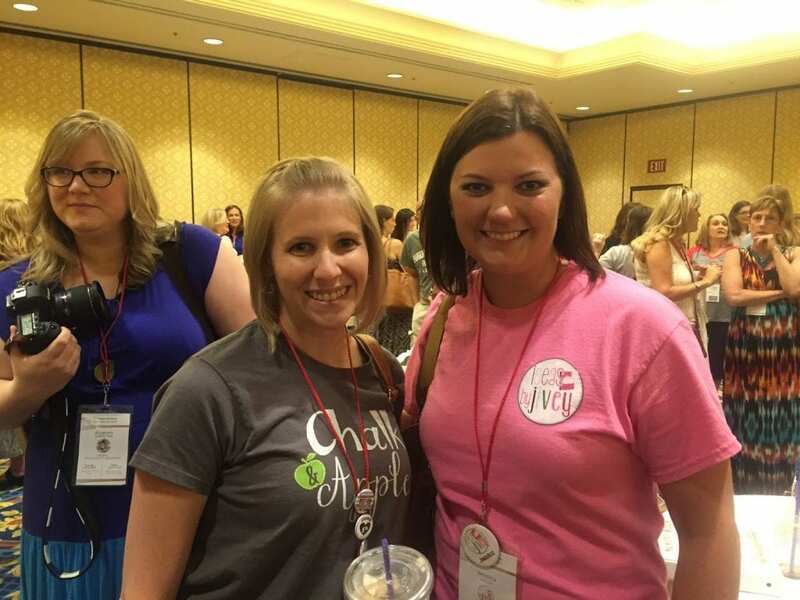 I found lots of friends in Vegas wearing their A+ Blogger shirts, too! A+ Images also offers tons of other teacher shirt designs, and you can even design your own! While I was in Vegas, I picked up this cute shirt from their table. Thank you so much, A+ Images! I can’t wait to work with you again! « Lesson Planning Made Easy!